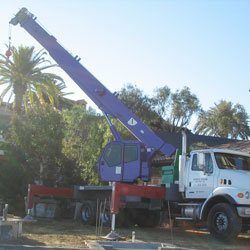 Purple Crane specializes in offering Los Angeles area contractors and property owners full-service crane rentals at very competitive prices. Our inventory includes boom trucks, hydraulic cranes and trucks with trailers from well-known manufacturers such as Dynalift, Garland, Grove, Link-Belt, Terex and Manitowoc. 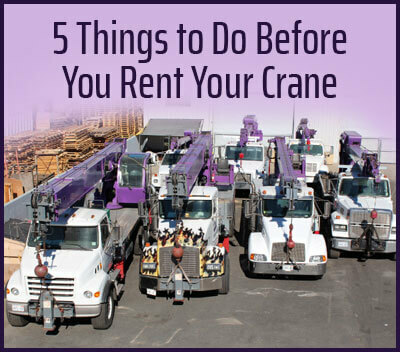 Every rental includes a highly experienced crane operator that is certified by the NCCCO. 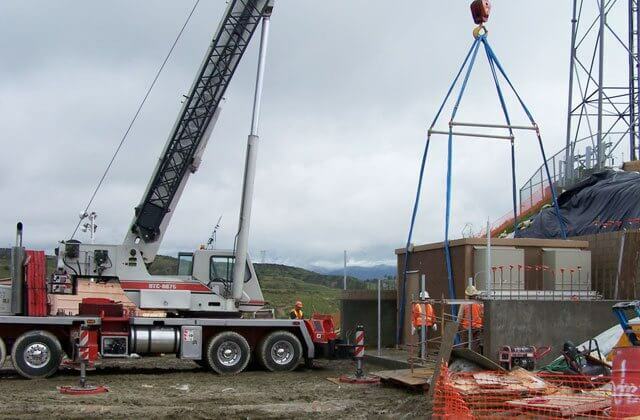 With our high quality cranes and expert staff, you can trust that we will complete your lift successfully. Our crane rentals are available for as little as two hours or as long as two months. If you have an urgent need for a crane, you can call our office anytime of day or night and speak with a live person. Our mobile cranes are kept up-to-date on their routine maintenance requirements and are readily available for last-minute requests in Los Angeles. A crane technician will determine the best crane for your job by asking a series of questions relevant to your industry and lifting needs. By working with us, you are ensuring that your lift will be done safely, correctly, and cost-efficiently. 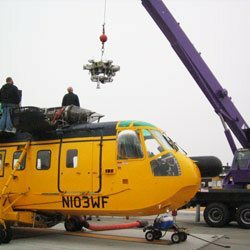 Purple Crane is a family-owned company that prides itself on offering the best value in Los Angeles for crane rental and operator services. We have completed over 75,000 lifts, from home hot tubs and spas to 40,000-pound generators. We frequently work with those in the utilities, construction, landscaping, and transportation industries. 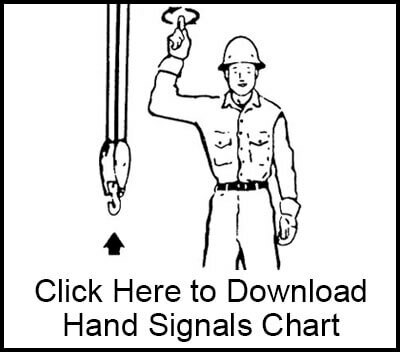 No matter the job, you can trust us to follow the crane industry's best practices and to be OSHA compliant. Purple Crane is a proud member of SC&RA (Specialized Carriers & Rigging Association).We are also fully insured. Call us today for a quote on any of our lifting equipment. We rent light-duty boom trucks, hydraulic boom trucks, hydraulic mobile cranes, man baskets, vans, and trucks with trailers. We accept all forms of payment: cash, check and credit cards. We also offer credit accounts for qualified customers. Need a Crane to Lift Boulders, Trees, or Other Objects for Your Landscaping Project in Los Angeles? 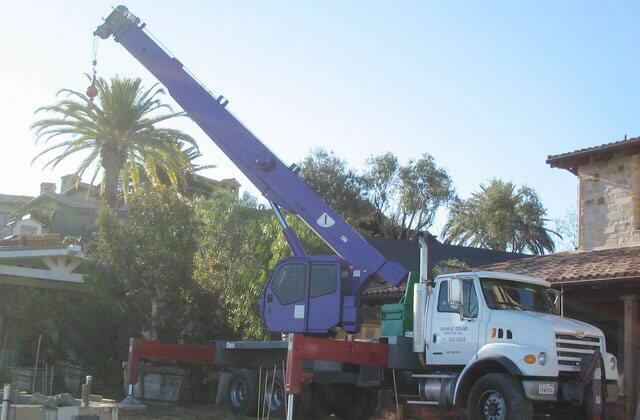 Los Angeles residents and landscapers can trust Purple Crane to safely lift trees, rocks, statues, fountains, and other large objects needed for your landscaping project. We will place these items carefully in a front, back or side yard, and can even lift them over another house or building. Whether for a large commercial landscaping project or a private residential home, we can offer the same great services and prices on any of our crane rentals. We can also provide removal and/or transfer of your landscaping items to anywhere in Southern California, or help you with work that requires a man basket. Purple Crane is the ideal choice for safely and cost-efficiently lifting shipping containers, crates or railroad cars in Los Angeles. Our crane operators expertly maneuver our cranes over any terrain, and can carefully position shipping containers on any designated location. We can also stack multiple containers on top of each other, or transport them to another location. We'll safely move these objects anywhere you need, including over rooftops. We also rent man baskets to carry one or two service workers. Our cranes allow your servicemen to reach cell phone towers, power poles, and street lights. Whether you have a residential, commercial, or city wide utility need, our cranes and experienced operators are available for your project. Call us today to learn about our competitive rates for our high quality crane services for construction sites in Los Angeles. Our crane rentals can help you lift, move and haul away a wide variety of construction materials: wood beams, steel rebar, metal trusses, cement columns, cinder blocks, lumber, solar panels, roofing materials, and more. 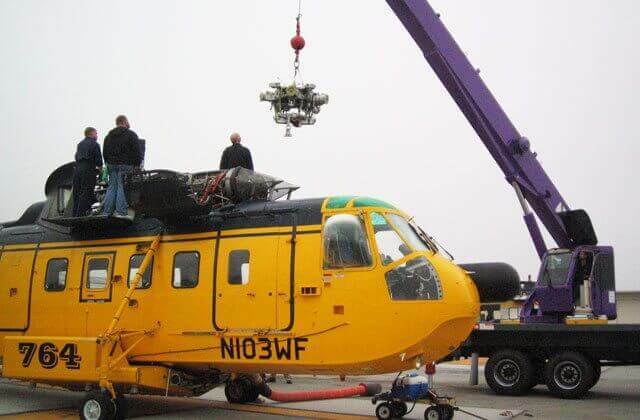 We also frequently lift medical equipment, manufacturing equipment, large appliances, and printing presses. Once you reserve one of our crane rentals, you can count on us to have your mobile crane and operator at your Los Angeles jobsite on-time and ready to work. Our operator will set-up quickly and work efficiently to keep downtime to an absolute minimum. 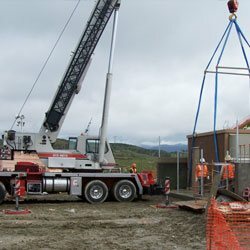 Working closely with your rigger, foreman, or other designated person, we will move machines, materials and equipment of any dimension and size. 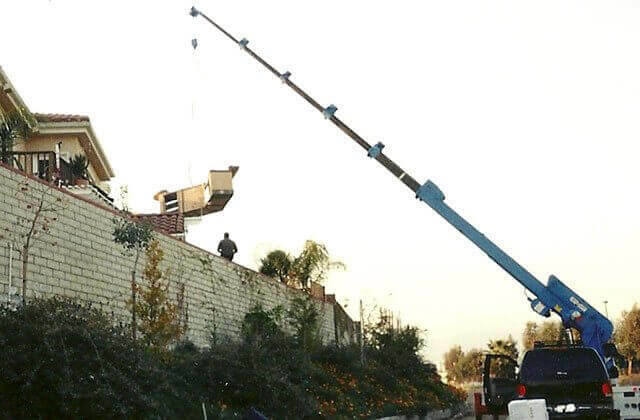 Our phone operators are available 24 hours a day, 7 days a week to speak with you about our high quality, affordable crane services for any lift project in Los Angeles. Just speak with one of our crane experts about the unit(s) to be moved, and where it is going, and we'll reserve the right crane to get your job done at the lowest possible price. 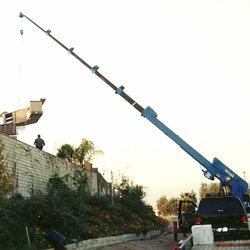 Call us now at (909) 622-0600 to learn more about our crane services available in Los Angeles.